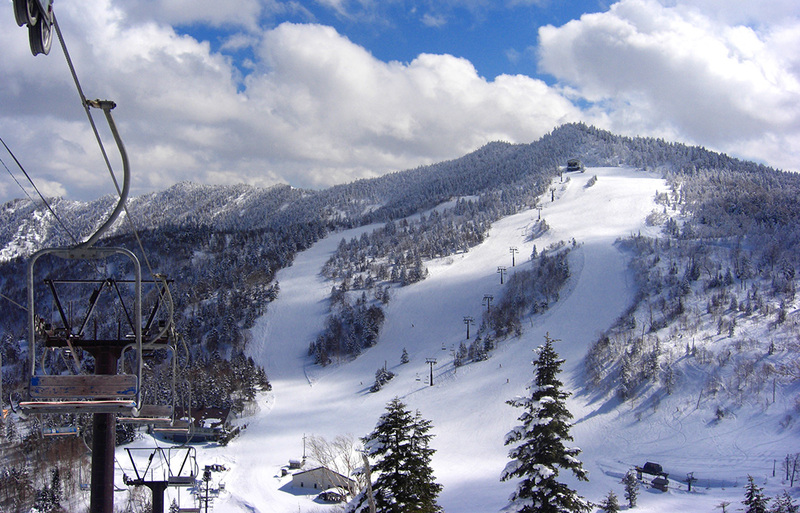 Shiga Kogen is famous not only for skiing but also for scenic forests and lakes. 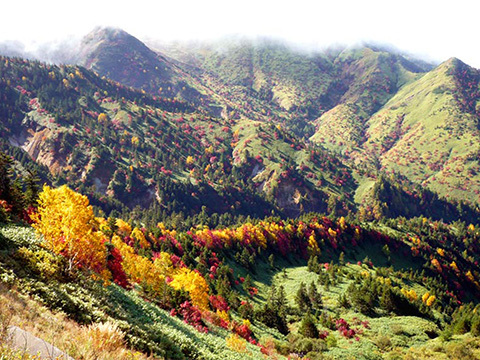 It is located in the heart of Nagano Joshinetsu National Park with full of natural wonders. 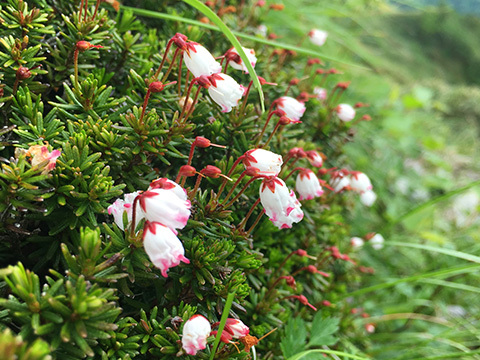 Many kinds of birds and flowers are seen in this area. From early summer to fall, trails are open. 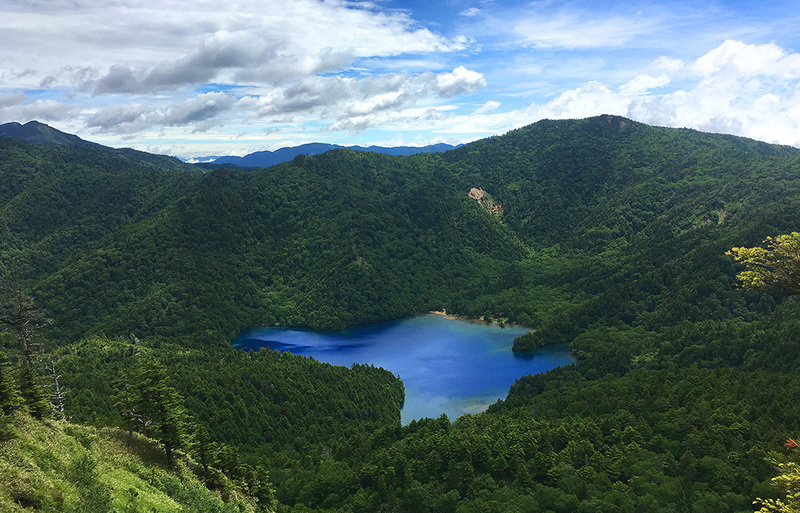 Hike to the lakes and summits and discover the beauty of Shiga Kogen. A great diversity of hiking trails will satisfy any hikers from serious to casual. Colorful wildflowers are abundant throughout the year and autumn is even more beautiful. 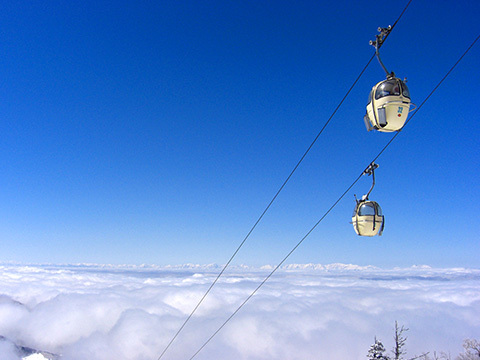 Over 20 trails are located high up in the mountains at an elevation of 1300 to 2300 meters. There are some trails designated for forest therapy, which means taking a walk in a forest for relaxation. You could call it forest bathing. 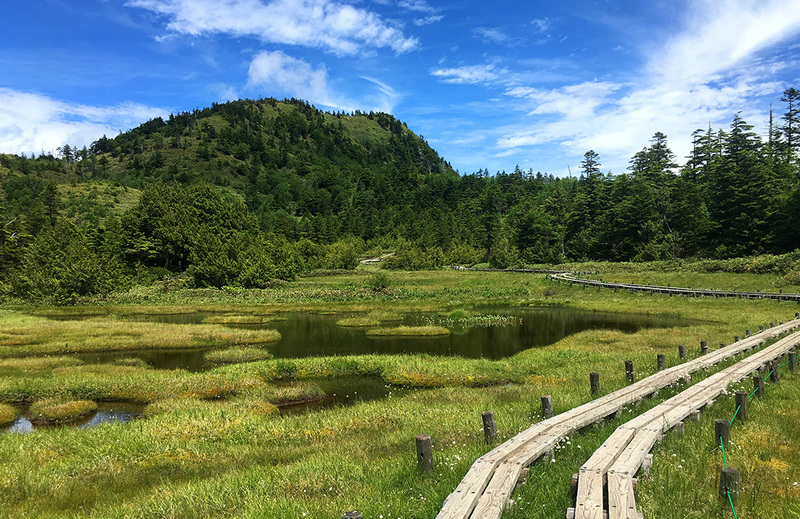 The best time to hike in Shiga Kogen is from late June to early November. You also can spot beautiful wildflowers around this time of the year. New leaves grow between late May and mid-June and they start to fall in October. Depending on the weather in each year, this could be 1 to 2 weeks before or after. Sometimes there is snow in May and October. 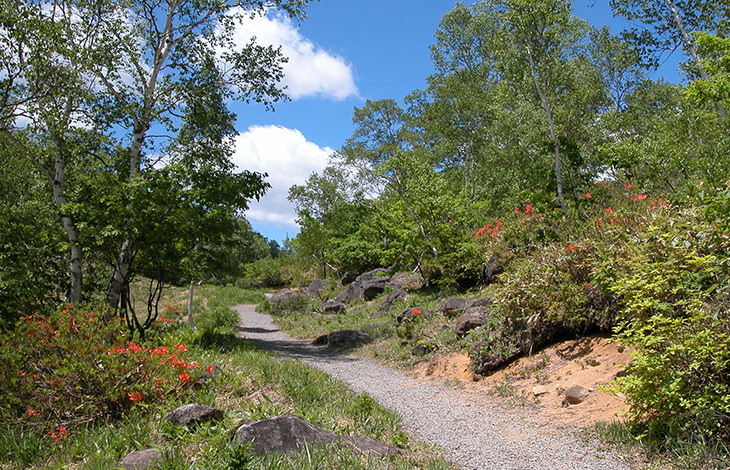 This trail from Nagaike to Shiga Mountain offers a great opportunity to see rare flowers, plants, trees, and geological formations. Wildlife, especially a number of different species of birds seen here, is something special. This is one of the best trails to hike during the summer. 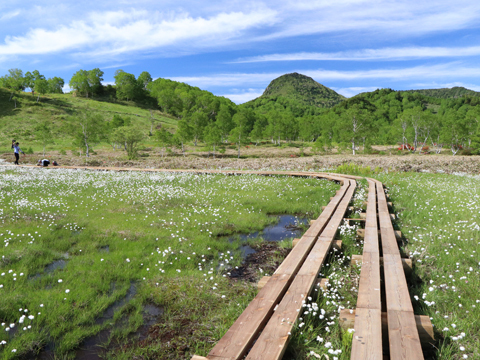 Many beautiful lakes and wetlands situated along the trail are created by the eruption of Shiga Mountain. The high points are flower-surrounded Shijuike Lake and cobalt blue Onumaike Lake. 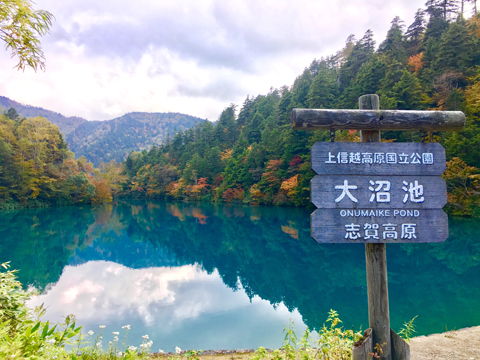 Ichinuma Lake Trail, Yokoteyama Panorama Trail and Seseragi Trail are all excellent hiking trails which can be completed in half an hour and perfectly suitable for family hiking. For any assistance about hiking, please ask any questions to us. 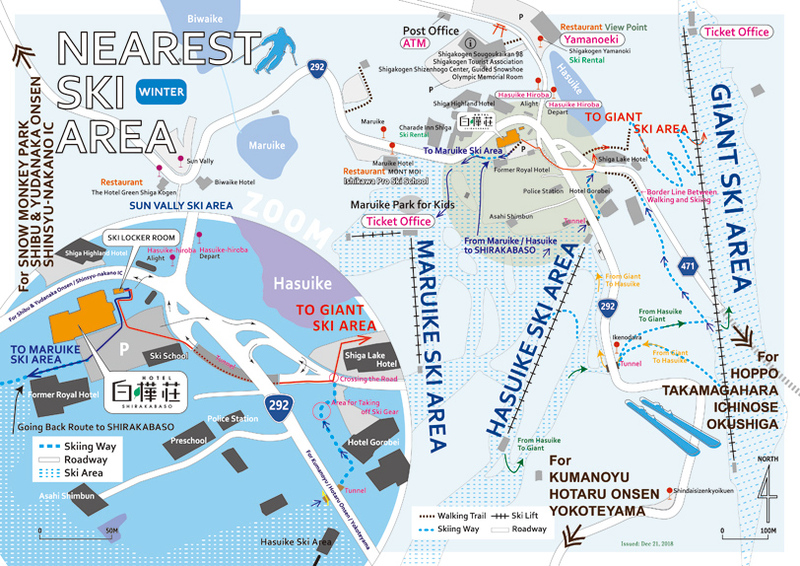 The hotel is surrounded by many ski areas such as Maruike Ski Area, Hasuike Ski Area and Giant Ski Area. With over 1500m above sea level, these areas have gorgeous powder snow every winter. 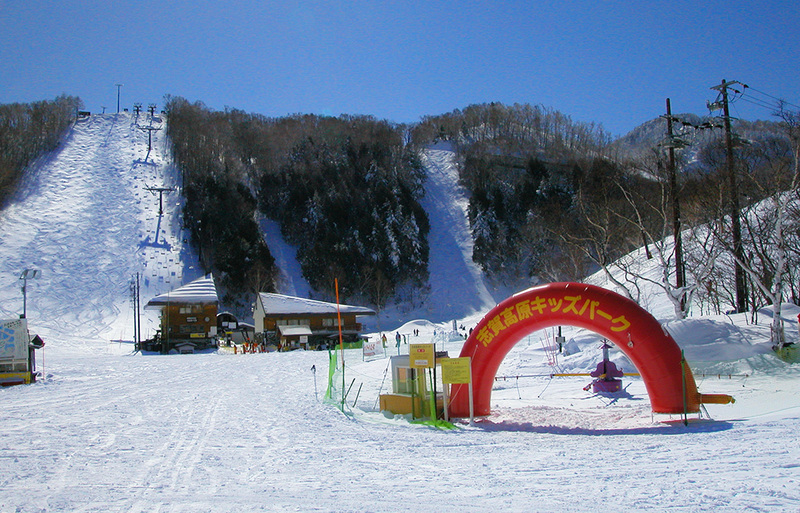 The Shiga Kogen hosted alpine ski races such as giant slalom and snowboard events such as half pipe in the 1998 Nagano Olympics. Maruike Ski Area is only a 2-min walk from the hotel. It has a ski school for children, and is a perfect place for families with small children. The Hasuike Bus Terminal right by the hotel is a hub terminal that connects 19 ski slopes with busses and about 50 lifts, gondola lifts. 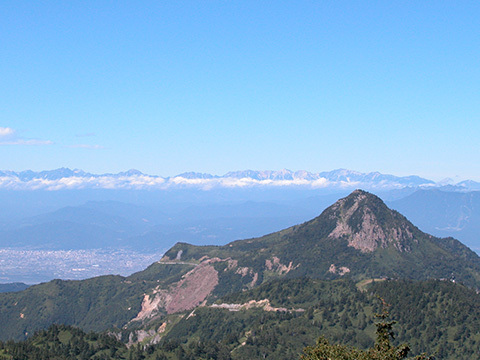 The hotel also has great access to ski slopes in both the Oku-shiga and Yakebitai areas and the Mt. Yokote and Kumanoyu areas. Maruike Ski Area opened in 1947 as the first Japanese ski area with lifts. It has a variety of terrain, such as difficult steep terrain at a 32-degree pitch, bump runs and vast gently rolling slopes. 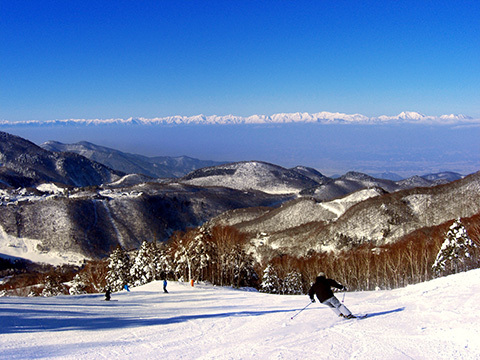 Hasuike Ski Area has vast runs surrounded by forests. Sun Valley Ski Area is perfect for intermediate and advanced skiers and snowboarders. The slopes are wide and ideal for downhill skiing. 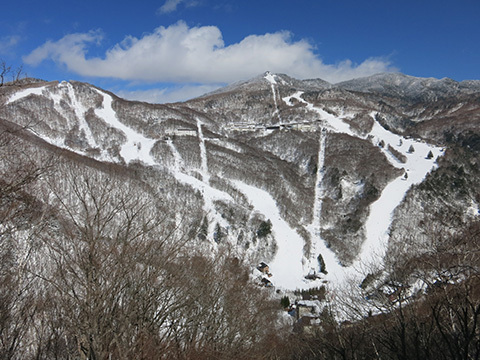 There are about 19 different ski areas in Shiga Kogen. For more information, visit Shiga Kogen Tourism Association. All ski rentals and useful facilities available at our hotel. Rental ski, wear, gears, snowboard at reasonable price. 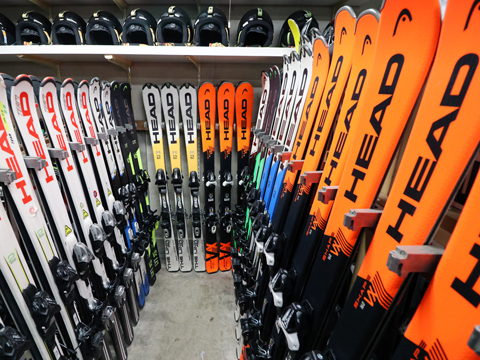 There is also a drying room for ski/snowboad boots. * Prices are offered at 30% off published rates for our guests. * Rental packages are also available for 3 days and 4days. * Available ski boot size is (46 and 1/2)(UK 11)(Men 12) and snowboard boot size is 29cm (46 )(UK 10)(Men 11).Reservations are required for larger size. *Extra fees apply for some special skis. Copyright © Hotel Shirakabaso All rights reserved.